Austin Smith – the South African hockey captain – will represent the Ranchi Rhinos in the first every Hockey India League (HIL) from 14 January till 10 February in India. “What an exciting way to start the year, playing with some top class internationals and plenty of talented Indian players,” said Smith. This new league – following the example of cricket’s IPL – is set to change the image of hockey worldwide. 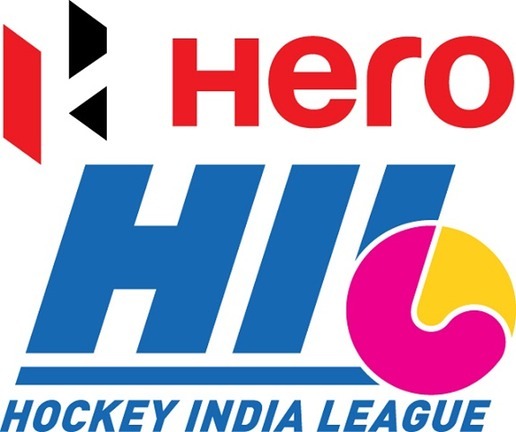 “The HIL is certainly and most importantly going to raise the profile of hockey. Big money attracts a lot of attention and given that India always put on an amazing show I'm sure it will do just that. My hope is that it finds it's way onto South African TV and will give our own hockey public a chance to see many of the world’s best players in action. From a personal perspective I'm just excited by the chance to play some more hockey with different people in a different country! Ranchi Rhino’s schedule: 16 January: vs. Jaypee Punjab Warriors; 18 January: vs. Mumbai Magicians; 20 January: vs. Uttar Pradesh Wizards; 23 January: vs. Delhi Waveriders; 24 January: vs. Uttar Pradesh Wizards; 26 January: vs. Uttar Pradesh Wizards 28 January: vs. Mumbai Magicians; 30 January: vs. Delhi Waveriders; 1 February: vs. Delhi Waveriders; 2 February: vs. Jaypee Punjab Warriors; 4 February: vs. Jaypee Punjab Warriors; 7 February: vs. Mumbai Magicians. Austin Smith (20/05/1985) made his international debut for South Africa in March 2004 and became captain of the team in 2008. He has played in more than a 100 tests for his country. He represented South Africa at two Olympic Games already and played in the Commonwealth Games (2010). After four seasons with the English club Reading he joined Dutch club Den Bosch in 2009. He has been playing in the Hoofdklasse since.He has been named South Africa’s Player of the Year twice and was also named in the World All Star Team in 2009.